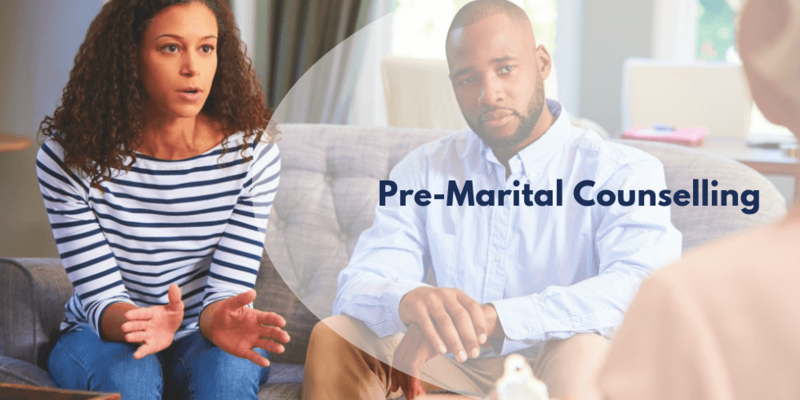 This Pre Marital Counselling is a professional integrated family wellness programme developed to equip individuals desiring to have a healthy and functional marriage and a family life. The programme uses the distinct CounsMed® Methodology and the Arno Profile System (APS), which is a Persona Profile Assessment and Diagnostic tool. It provides insight into a person’s intra-personal needs, conflicts, stress and coping traits in crisis and pressures of the different phases of life cycle. It gives understanding of individual’s uniqueness and natural response to self, environment and others. It helps the individual to evaluate their weakness and strength in managing the complexities of the phases of life. What if as a people deciding to marry or in marriage you could by assistance make your marriage stronger, happier and more fulfilling before it even starts or while in the marriage? What if you could significantly decrease the chance of non-satisfaction, trouble, pain, hurts, abuse and divorce and increase your opportunity for a long, happy life together? What if you had easy tools to enhance intimacy, reduce conflict, and set the stage for having the marriage of your dreams? The programme helps to answer all the above questions. This is an eight (8) to ten (10) session to last for at three (3) months.